At Vélo Québec, we and our regional partners are currently reviewing the Cycliste averti program in which your child is about to take part. The purpose of this evaluation is to determine what children know about cycling as a means of transportation and find out more about their families’ attitudes and behaviours in this regard. Your feedback will help us better understand our participants’ specific needs. We are asking students and a parent or guardian to fill out a short questionnaire both before and after the program. Your participation is greatly appreciated. The information gathered will enable us to improve the program structure and make the overall experience more enjoyable and rewarding. It will take you about 10 minutes to answer all the questions. Your involvement is voluntary and you can change your mind at any time. By submitting your answers, you are indicating your consent to be part of this study. All of your feedback will remain confidential. The collected data will be used for analysis purposes only. Required fields are marked with an asterisk (*). The corresponding information is necessary to ensure the questions asked are relevant to your situation. 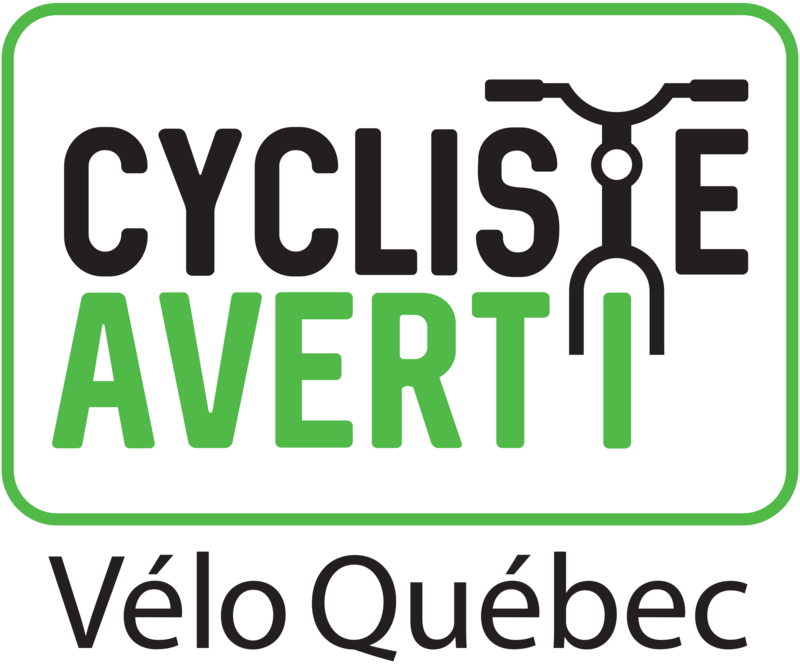 If you have any thoughts to share with us about this initiative, feel free contact us at cyclisteaverti@velo.qc.ca or 514-521-8356, ext. 316. Thank you for your valued input!